Nectifirm rejuvenates fragile skin on the neck and décolletage by treating it differently than the skin on the face. Nectifirm caters to the neck specific needs by containing 8 actives that work together to help strengthen the dermal-epidermal junction. With continued use, the neck and décolletage will fell interferingly firmer, smoother, hydrated and better able to withstand gravity’s daily pull. 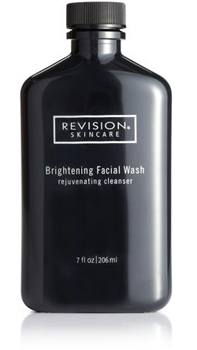 A Rich luxurious cleanser that removes make-up and impurities while leaving your skin feeling clean, smooth and hydrated. A pearlescent cocktail of alpha & beta hydroxy acids & natural skin brightening botanicals that helps exfoliate and brighten your skin. Lightly fragranced with the scent of mandarin oranges, Your first steep to glowing skin that will radiate with health. Natural mineral coverage is combined with proprietary intellishade technology to provide flawless tinted coverage for every skin tone. Broad spectrum sunscreens are couple with small particle zinc technology to help protect the skin form harmful UVA/UVB rays, while maintaining a lightweight, non-greasy feel. 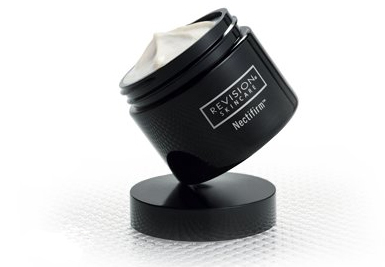 Powerful peptides reduce the appearance of fine lines and wrinkles. Ideal for all skin types, especially sensitive. 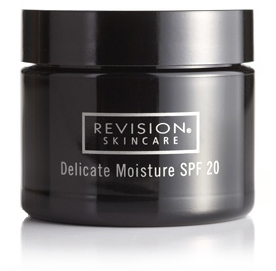 This mild, gentle daily moisturizer hydrates and protects the skin from harmful UV rays promoting younger-looking skin. Enriched with ultra-fine particles of coated zinc oxide to reflects the sun’s damaging rays. Fortified with mineral to nourish and soothe skin. Your skin is left feeling soft and conditioned. NEOCUTIS Bio-restorative Skin Cream, JOURNÉE Bio-restorative Day Cream, LUMIÈRE Bio-restorative Eye Cream and BIO-GEL Bio-restorative Hydrogel are the only products to contain PSP®. Through years of research, physicians discovered fetal skin has a unique ability to heal wounds without scarring. Inspired by this, medical researchers at the University Hospital of Lausanne, Switzerland created a biotechnology process to extract the rich proteins responsible for scarless wound healing from cultured fetal skin cells. A dedicated cell bank was established for developing new skin treatments using a single biopsy of fetal skin. Originally established for wound healing and burn treatments, today this same cell bank also provides a lasting supply of cells for producing NEOCUTIS proprietary skin care ingredient Processed Skin Cell Proteins (PSP®). PSP® provides the most complete and balanced combination of human growth factors and cytokines currently available. Formulated with PSP®, the most complete protein blend of Human Growth Factors, Cytokines and Interleukins available to rejuvenate and soothe skin. Use AM/PM or as directed by physician as a 1 minute complete anti-aging treatment! The first and original skin cream formulated with PSP®, the most complete protein blend of Human Growth Factors, Cytokines and Interleukins available to rejuvenate and soothe skin. Helps promote recovery and skin restoration after cosmetic or dermatological procedures such as chemical peels, micro-dermabrasion, laser and/or light treatments and cosmetic surgery.